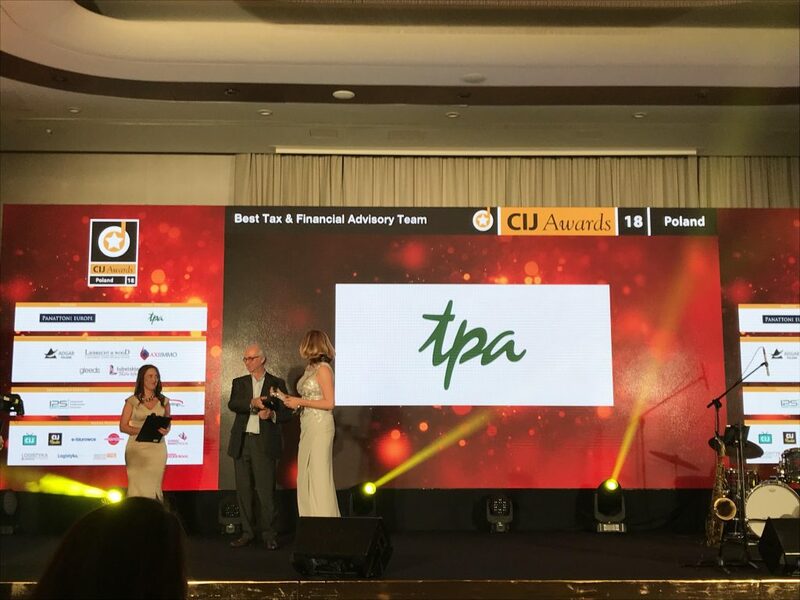 During the gala ceremony of the Polish edition of CIJ Awards, which took place on November 6, 2018, the TPA Poland financial and advisory team was honored with the “Best Tax & Financial Advisory Team” title. We are proud to receive this prestigious award. It is not only a proof of recognition of the experience and strong presence of our company in the real estate industry, but also of expert knowledge and skills of our tax and financial teams. We are very glad that these strengths of our company were appreciated. 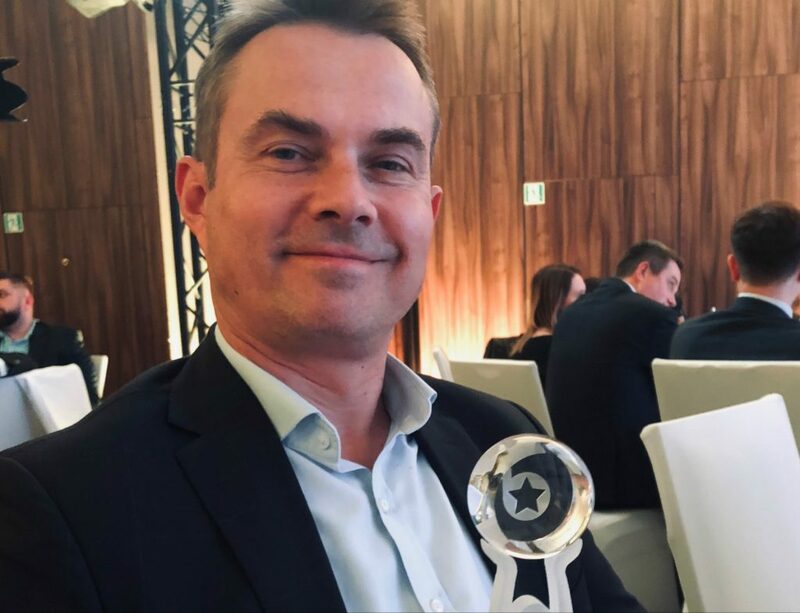 We would like to thank for this distinction and related trust, said Krzysztof Dziekoński, Partner at the audit and business advisory department, TPA Poland. The award is of even greater significance, as it went to the TPA Poland team for the second time. The same distinction was awarded to TPA Poland in the last year’s edition of the contest. I believe that warm thanks for the award are due not only to the Jurors, but also to all our Clients. I would like to express our gratitude on behalf of the tax and financial team. 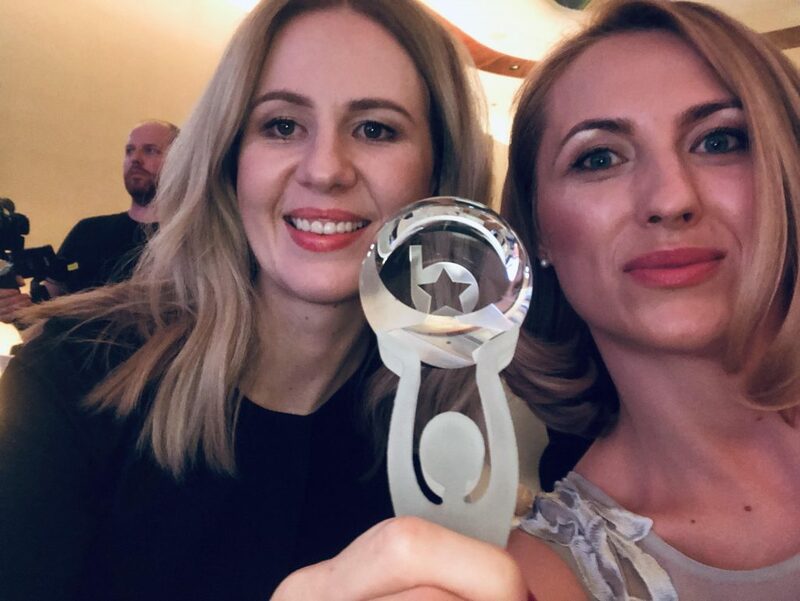 This award is an excellent proof that the projects we carry out are successful and recognizable not only in Poland, but also in the CEE area. We are glad to be able to participate in such interesting transactions and develop the real estate investment market together. We are already looking forward to new challenges. We are definitely not going to rest on laurels, commented Małgorzata Dankowska, tax advisor, Partner responsible for the real estate team and the Warsaw tax office, TPA Poland. This year’s gala ceremony marked the 17th edition of CIJ Awards. The initiative is aimed at the representatives of the real estate market. The Jury Committee, which consists of investors, developers and funds, together with the Online Jury Voting Committee selected the winners from among almost 100 projects, companies and institutions nominated this year. The awards are granted in several categories divided into 7 groups. The “Best Tax & Financial Team” title is awarded in the “RE Teams & Leaders” group. Other awards in this category include “Best Real Estate Leadership”, “Best Local Real Estate Agency”, or “Leading Female Property Professional”. 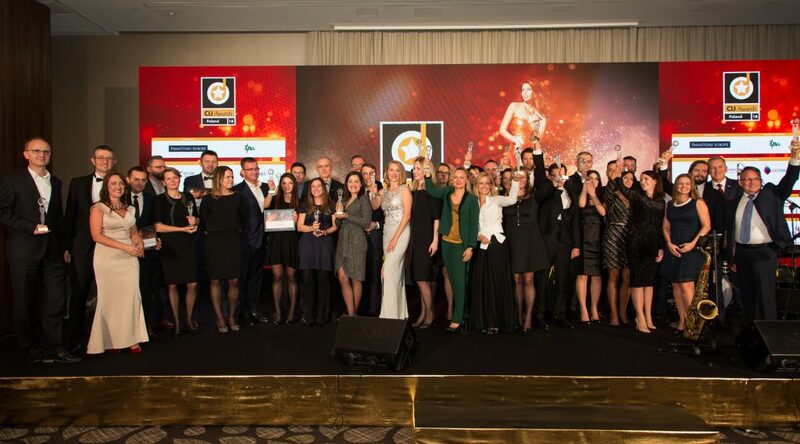 In April 2019, experts from Bulgaria, Bosnia and Herzegovina, Croatia, the Czech Republic, Estonia, Greece, Latvia, Lithuania, Moldova, Macedonia, Montenegro, Romania, Serbia, Slovakia, and Hungary, will compete at the European level for “The Best of the Best” title of HOF Awards.